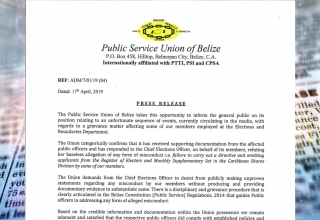 The Belize National Teachers Union does not support the Prime Minister’s decision to reappoint John Saldivar as Minister of National Security. 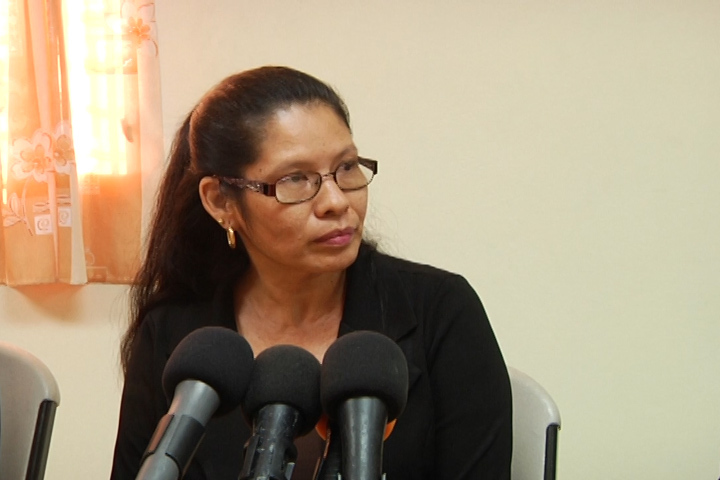 Now, the BNTU has not officially met to discuss the matter, but in a press conference this afternoon where BNTU President Elena Smith addressed the rally planned for Thursday this week, she was asked about the Union’s position on the PM’s decision. The public may recall the BNTU’s eleven day strike back in October 2016 which was held demanding good governance from the Barrow administration. Back then, the BNTU made eight demands from the government, which included among other things, the appointment of the Senate Select Committee and an Integrity Commission, systems it believed would quote, “cultivate this good governance”. The second demand on the list was for government to ensure that an international investigation be conducted into the beheading of Pastor Llewelyn Lucas. Pastor Lucas was kidnapped and his decapitated head was allegedly found in William Danny Mason’s pickup truck. Burnt remains of a man were also found on Mason’s ranch near mile 31 on the Western Highway which was believed to be that of Pastor Lucas. That case turned into scandal for the former Police Minister John Saldivar who was accused of having business ties with Mason. That led to Saldivar being stripped of the portfolio for Police, but on Sunday, the Prime Minister appointed Minister Saldivar back to the head of the Ministry of National Security. BNTU President Elena Smith says the BNTU does not support this decision. 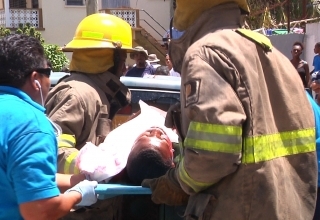 Back when the demands were made, the Prime Minister responded to the BNTU that they needed to clarify if they want an international investigation into the murder itself, or quote, “apparent connection between sitting Government Ministers and Danny Mason” . According to reports, that did not happen but today the BNTU representatives said they did put a term of reference together and sent it to the PM. 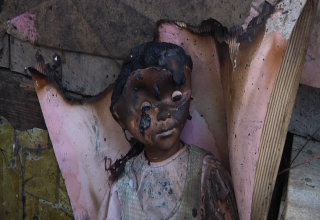 They were told that the Attorney General would review what was presented but according to the BNTU that never happened.